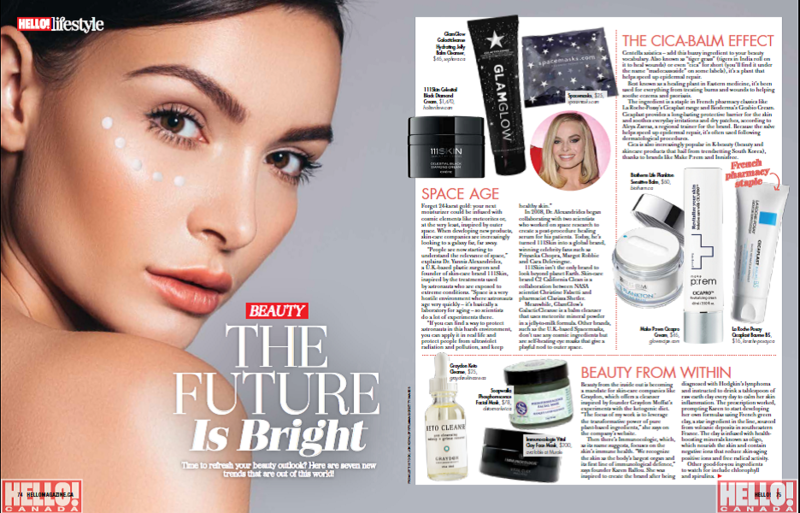 Beauty’s New Bounty – The industry is amping up its embrace of idiosyncratic ingredients. 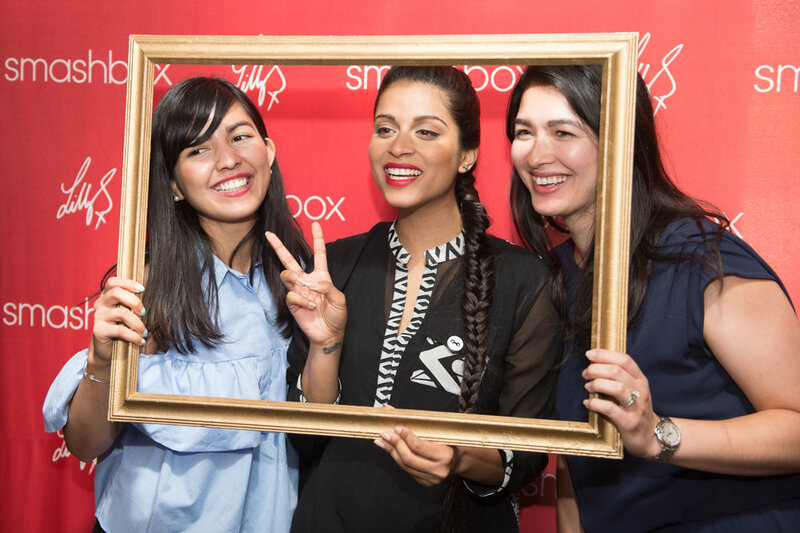 Smashbox Cosmetics partnered with YouTube Superstar Lilly Singh to launch Always On Liquid Lipstick in BAWSE. 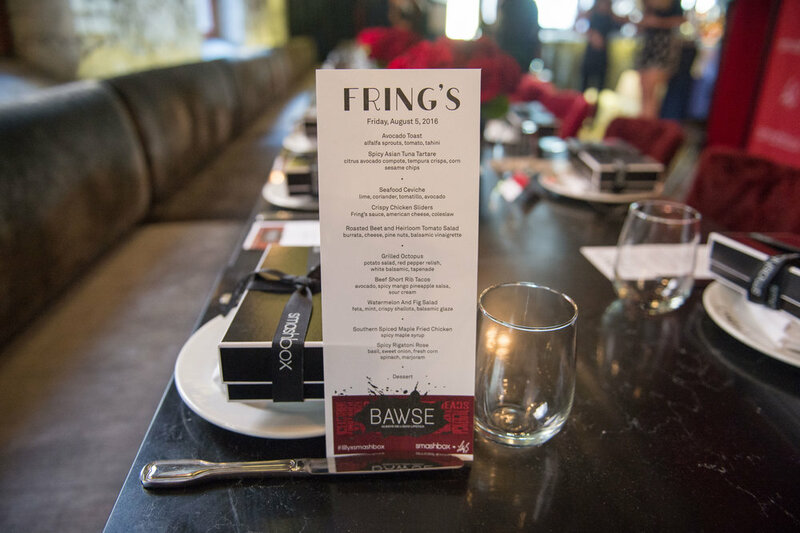 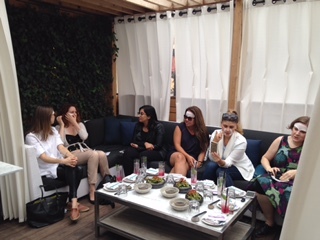 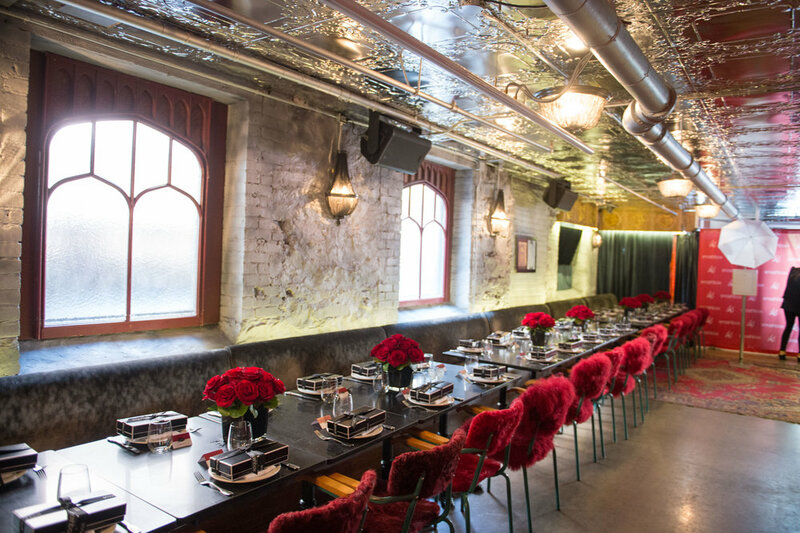 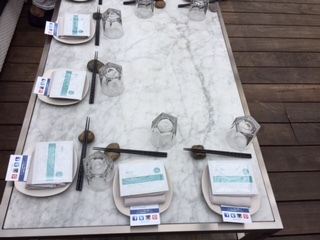 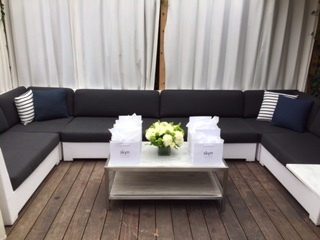 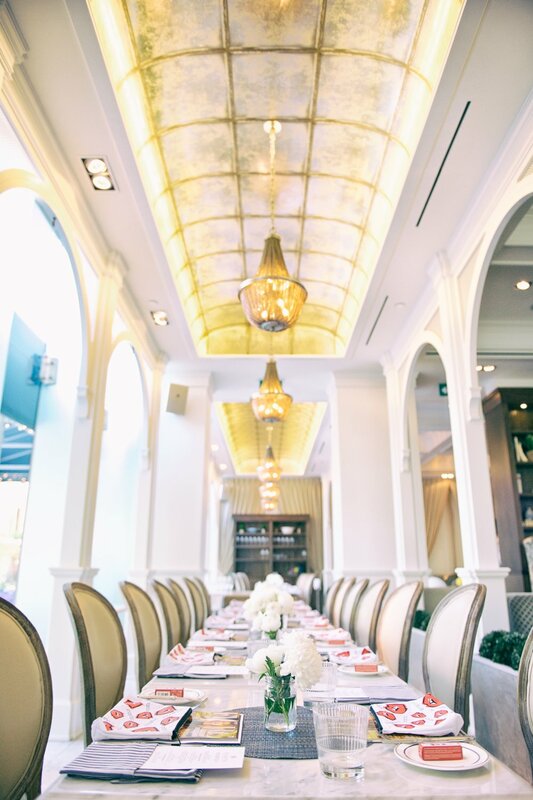 Press attended an intimate luncheon setting hosted at hip restaurant Fring’s owned by Drake. 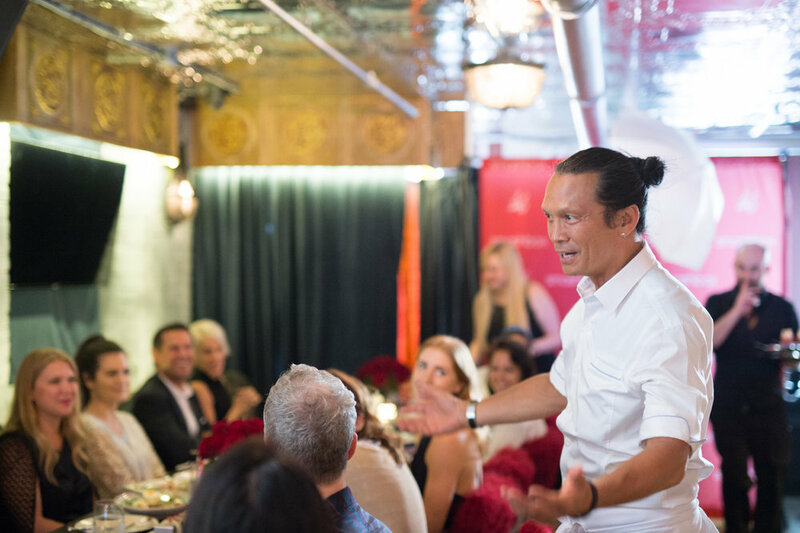 Guests got up close and personal with Lilly Singh, took fun selfies in the photo booth, ate amazing dishes prepared by celebrity chef Susur Lee and helped celebrate her signature lipstick shade. 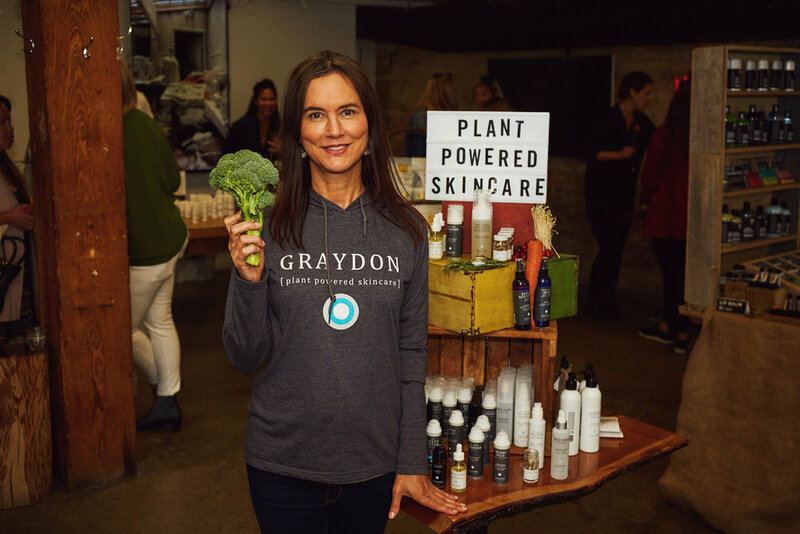 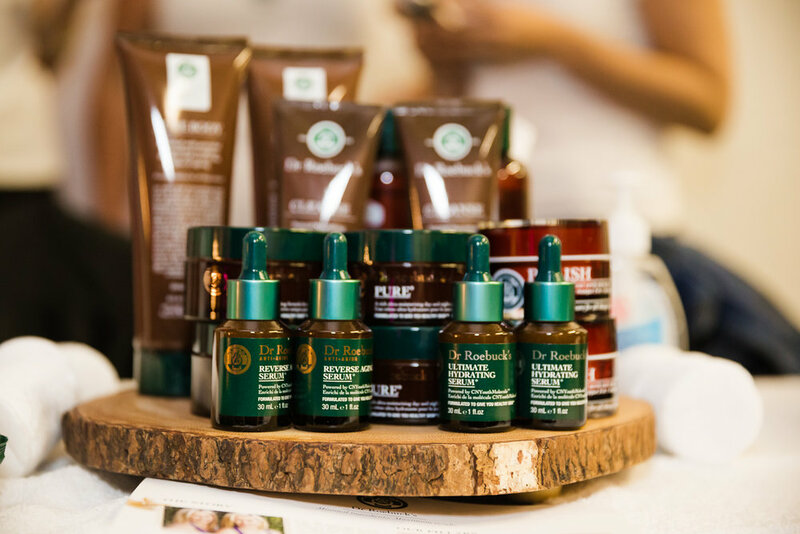 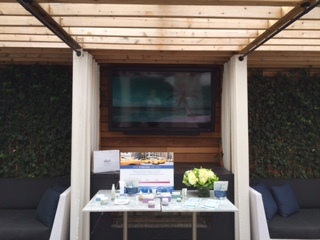 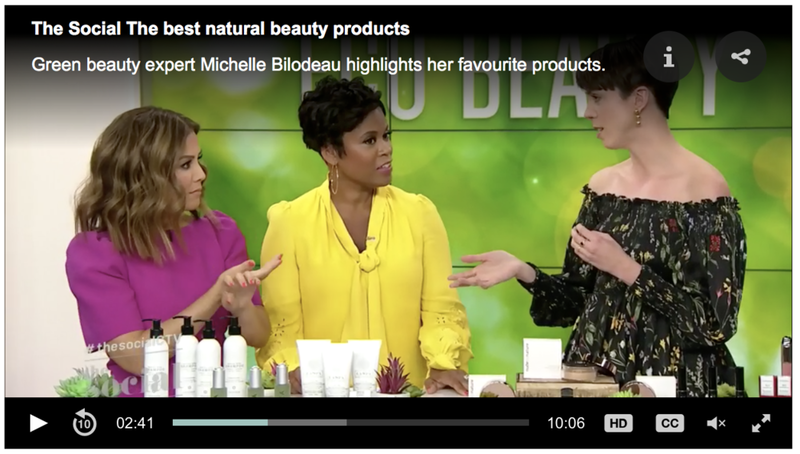 Chantel Guertin Beauty Expert speaks about prepping your beauty routine for fun in the sun and this also includes studio audience give-a-way of Sun Bum Sea Spray. 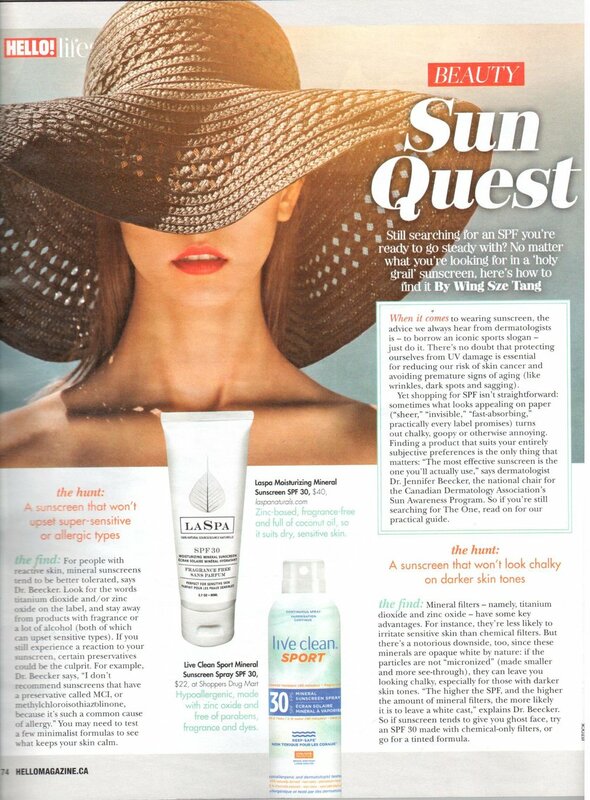 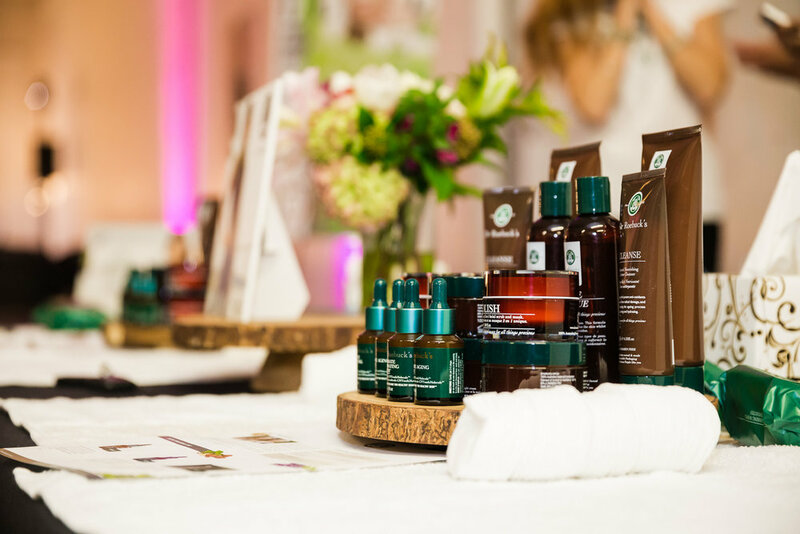 Karen Malcolm Pye Beauty Expert will talk about getting beach beauty ready for summer, highlighting Sum Bum Original Sun Screen and new Sun Bum Beach Formula Hair Line. 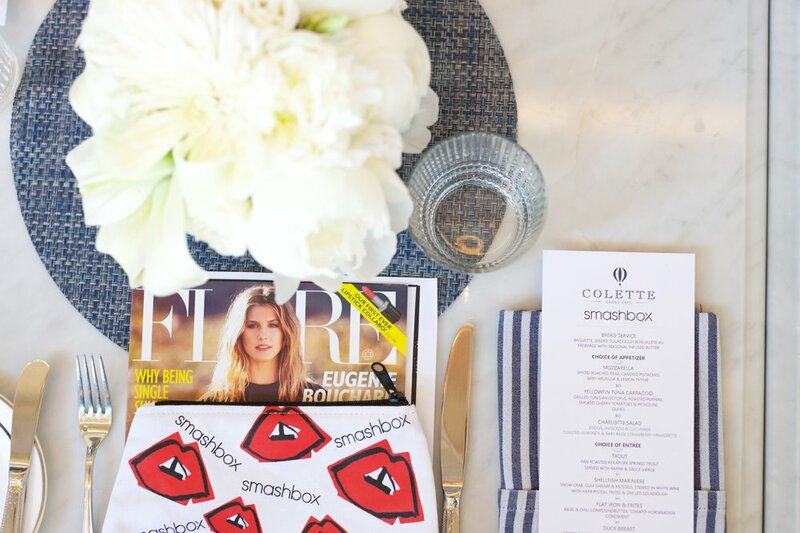 It was a first for Smashbox to create an exclusive lipstick with a Canadian media partner and packaging designed by Canadian-born illustrator Donald Robertson. 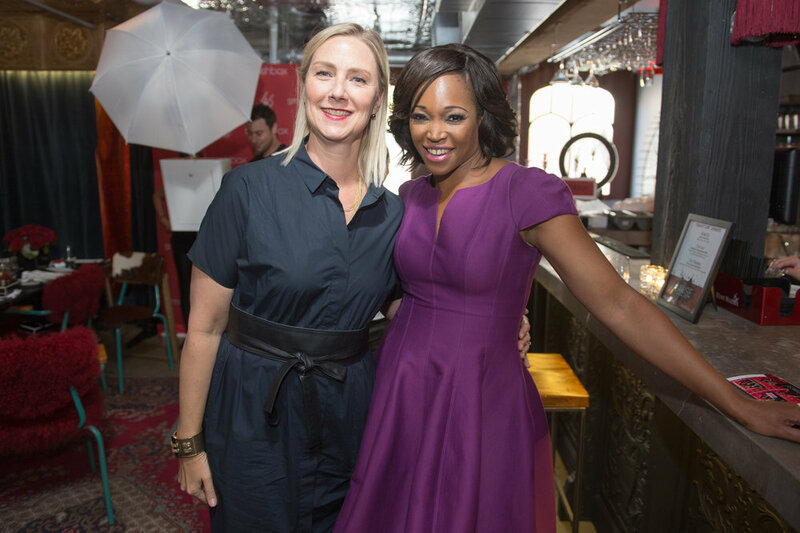 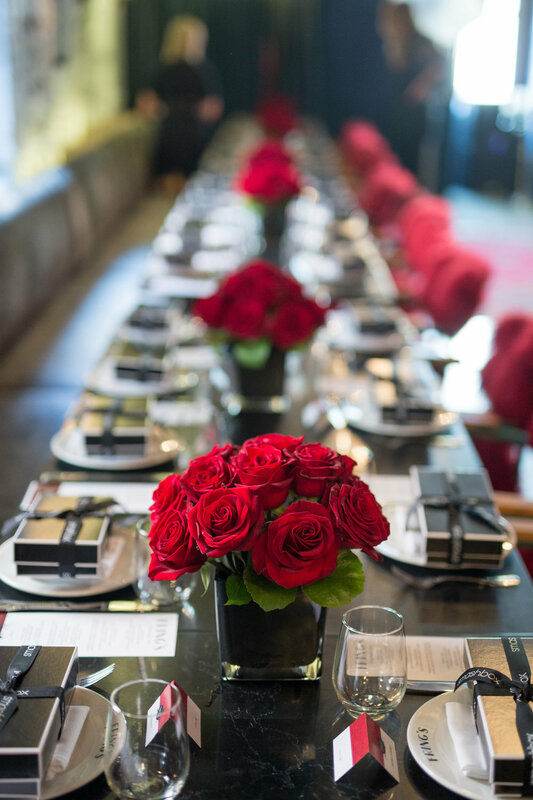 A 360 program was created for Smashbox and PK Communications worked closely with all parties to promote this unique lipstick shade through the media, retailer partner and celebrating with an intimate dinner to mark the festive occasion. 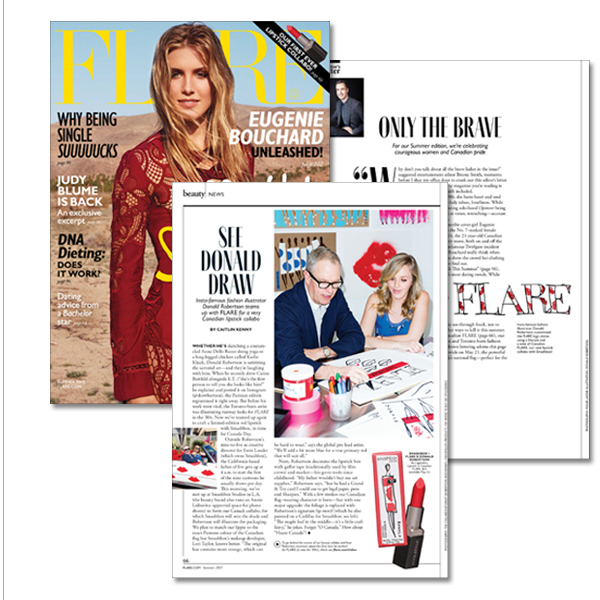 Bourjois Paris, one of France’s most treasured makeup brands with joie de vivre. 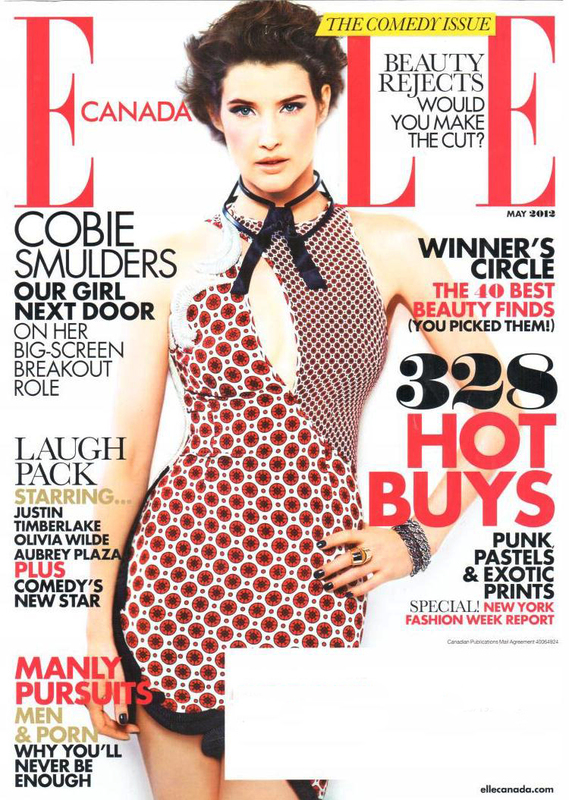 Re-launched in September 2009. 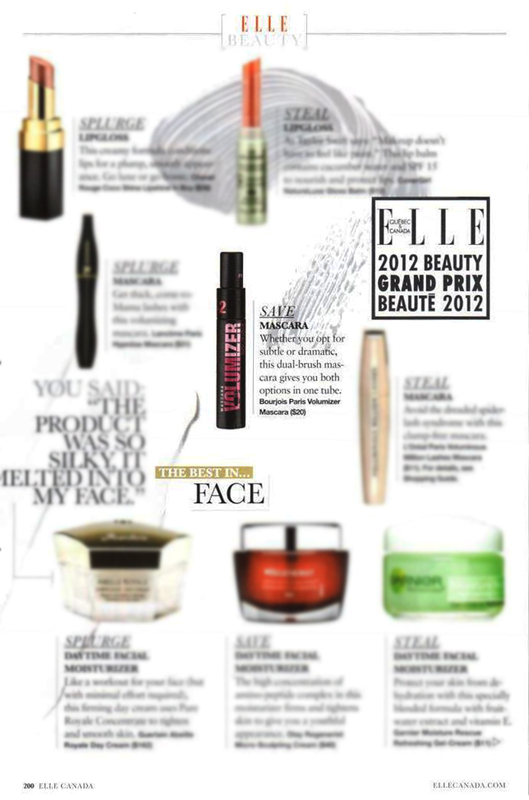 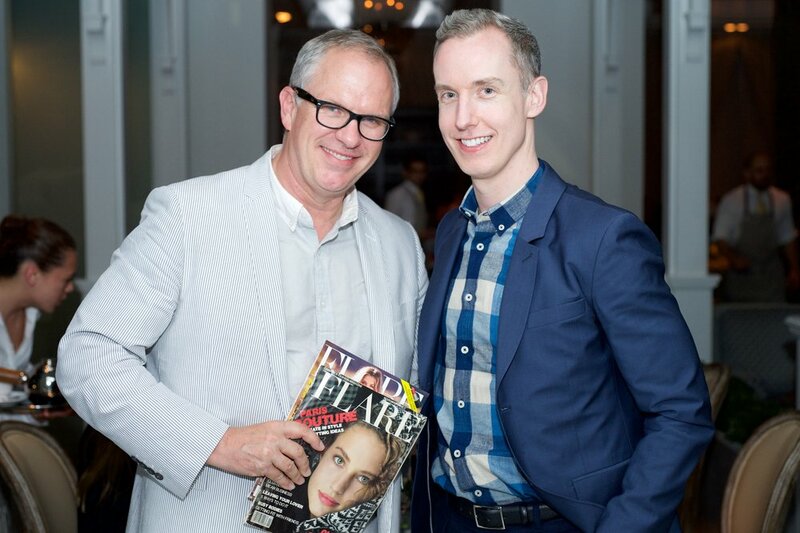 Canadian press couldn’t get enough of the iconic little rounds pots of blush, its fun brand assortment and the Volumizer Mascara which won the prestigious Elle Beauty Grand Prix Award in 2012 in the “Save” Category. 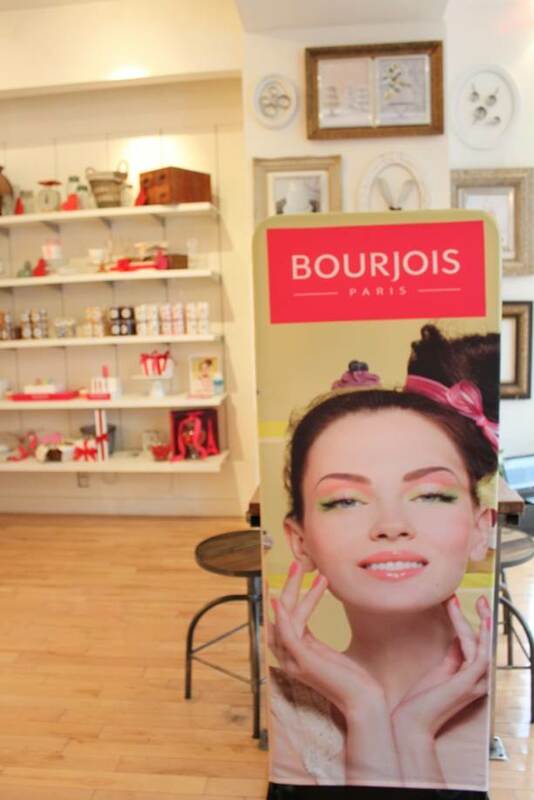 Beauty and lifestyle media celebrated the arrival of spring courtesy of the Bourjois Paris Sucre Collection with sweet indulgences at Candi Bar, including informal modeling showcasing the Bourjois Paris Sucre beauty collection and received a complimentary nail polish change and Bourjois Paris makeup touch up’s. 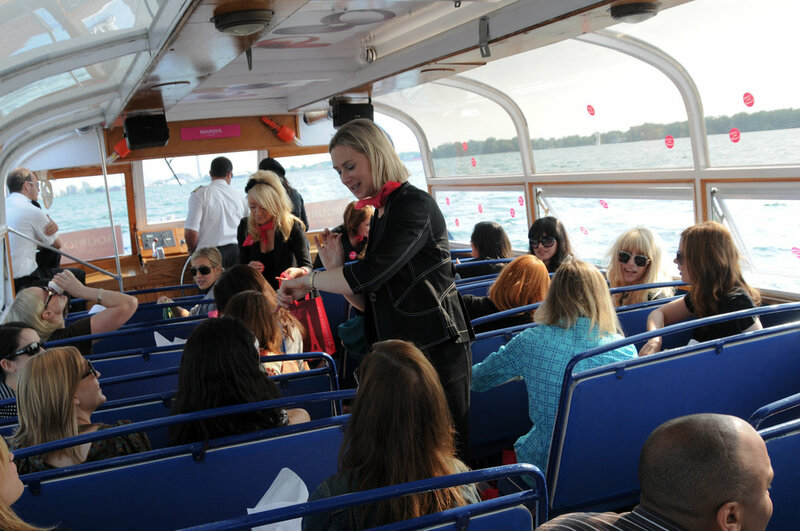 Press events were held on sight-seeing tour boats in the Toronto and Montreal harbours. 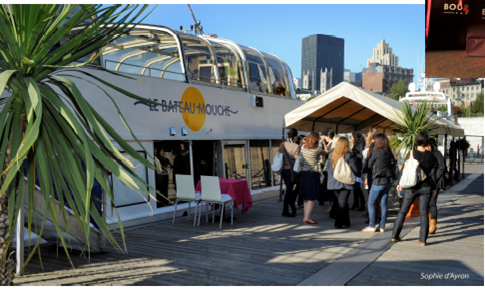 Media enjoyed a guided river tour cruise where significant Parisian landmarks were staged by Bourjois Paris throughout the boat tour that one would experience on Le Bateau Mouche. 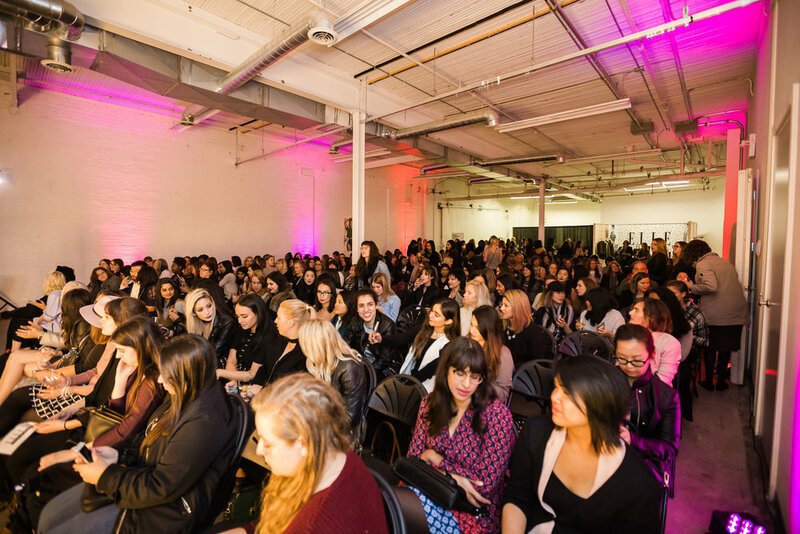 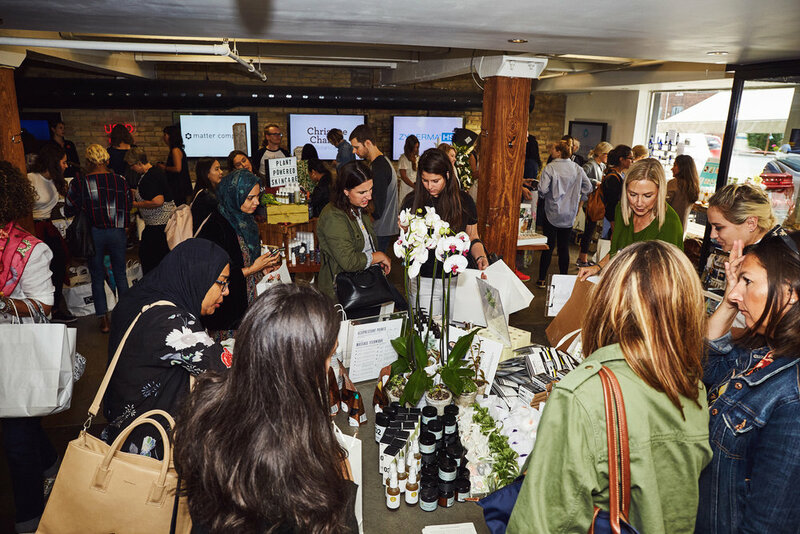 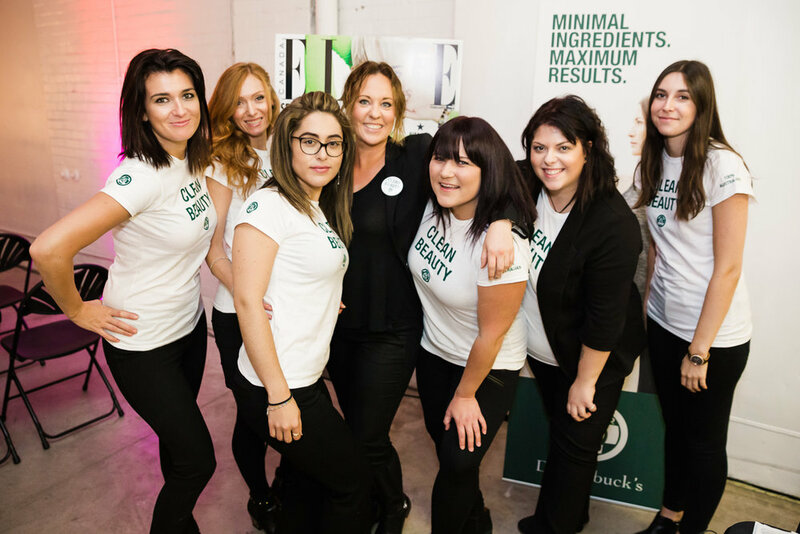 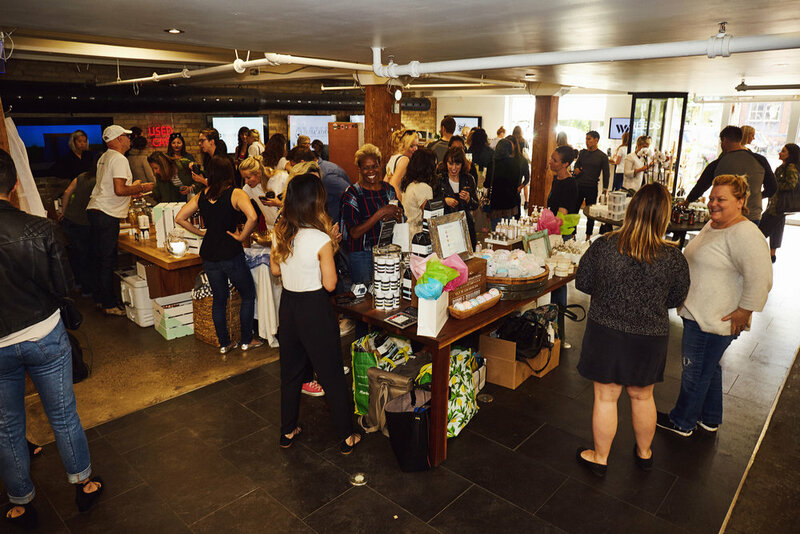 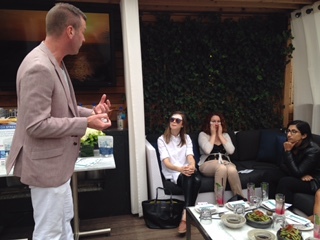 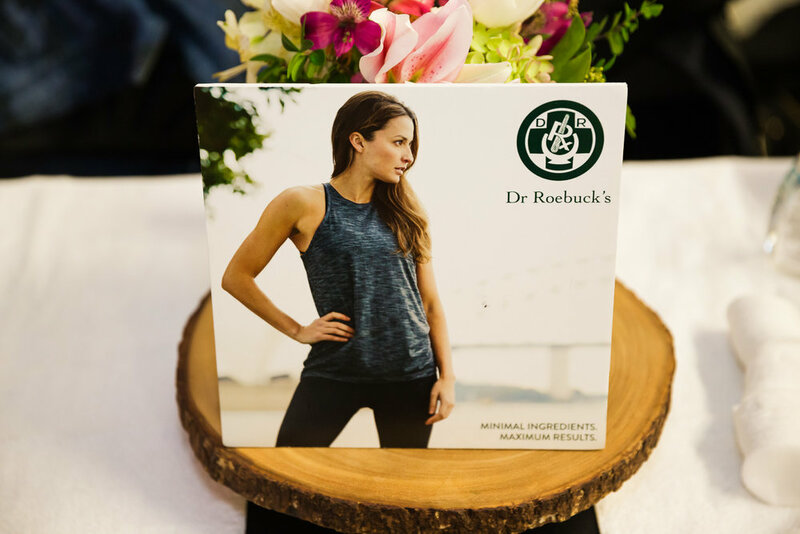 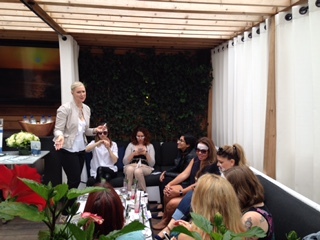 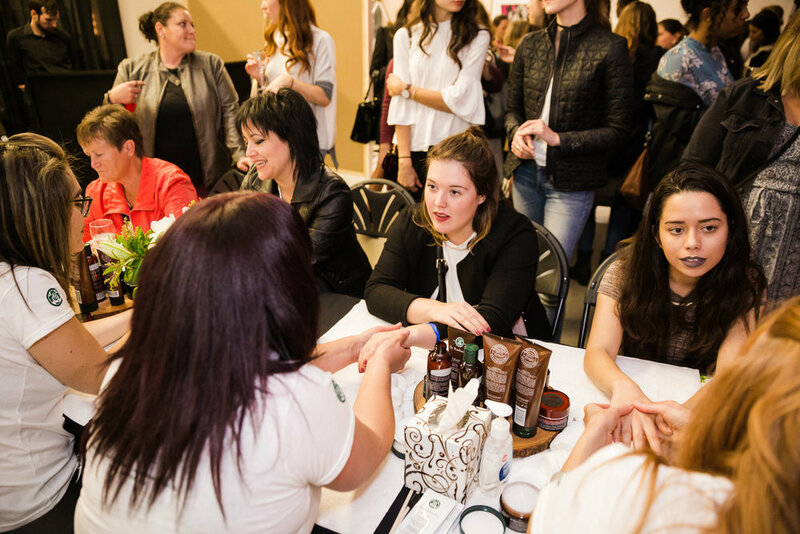 Media were greeted at the harbour docks by a mime, fed a Parisian style breakfast and were introduced to the Bourjois Paris collection while on the board the boat taking in scenic views of Toronto and Montreal from the water.